Happy Wednesday. 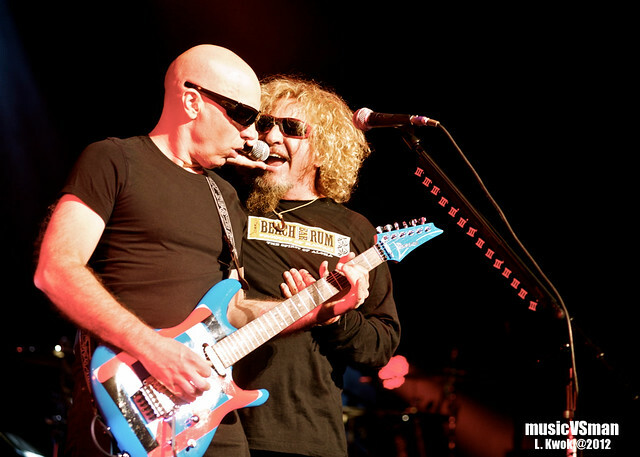 Hagar, Satriani, Smith and Anthony took over the Fox Theatre this evening and here’s a sneak peek. More to come in a few days!